WAIT!DO YOU EASILY GET ANGRY? SIX TIPS TO MANAGE ANGER. one of us reacts to anger differently. Some people may feel a great urgency to smash something, some people shouts at the top of their lungs to vent their anger while others will remain silent throughout the entire time. Anger can lead to destructive consequences. Sadly, most people do not have any form of training or instruction on how to deal with these emotions. As a result, you often see tragedies happening in the news or on TV about how someone who is angry decided to do terrible things to others. 1. Create a destructive outlet. I know many anger management experts would tell you to control your emotions when angry however it is easier said than done and not always possible. My way of managing anger is to identify a destructive outlet where I can vent my anger without damaging anything or anyone. For me it is a small corner of my bedroom. For you, it could be anywhere in your toilet, the park. Basically somewhere where you would feel peace and quiet and have a moment to yourself. One thing I have learned from anger management experts is to know when you are angry. In order to control your anger, the first step is to identify it. Only when you identify the emotion, can you take steps to control it. It makes sense, doesn't it? To identify your anger, you have to know things or events that makes you angry easily. This depends on the individual and you have to explore it on your own. Since identifying the cause of her anger, she is now better able to manage it and no longer starts to scream and shout. One last thing I like to add is that anger isnt necessarily bad. It really depends on how people handle it. 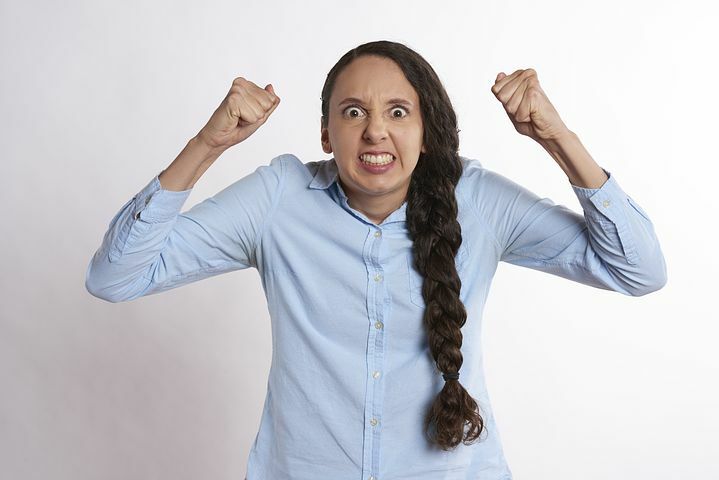 Learning how to identify and overcome your anger will give you an advantage over the majority of people and can assist you in your family and work life as well. I love this post.I totally agree.